There is something so joyous about a confetti picture, no? Whether they are planned or take the couple completely by surprise the results are always epic. Especially when there’s a confetti cannon involved. 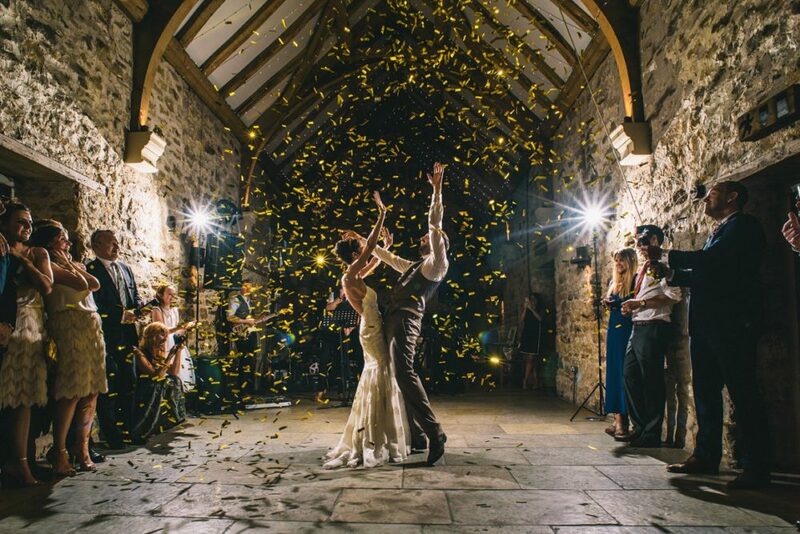 The clever cylinder of nitrogen allows individuals to launch and spray paper pretty high into the air producing a beautiful canopy of confetti around you, perfect for creating moments of pure magic for your photographer to capture.